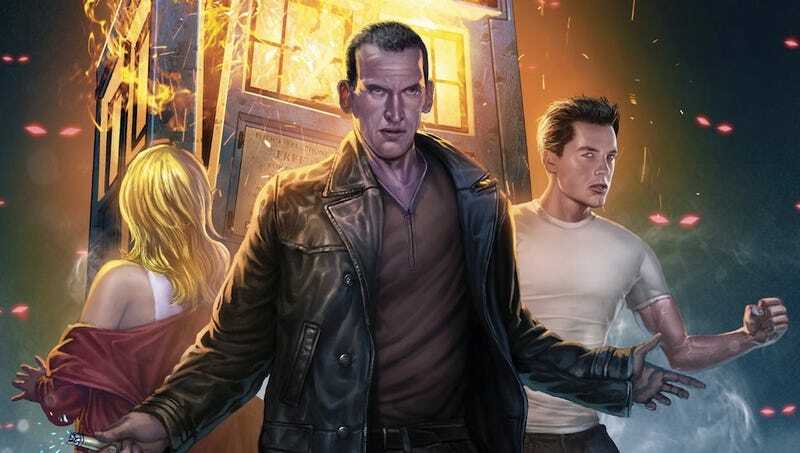 Chris Eccleston may never return to Doctor Who, but at least the Ninth Doctor lives on in this new five-part comic miniseries from Titan. Titled Weapons of Past Destruction, it chronicles an all-new adventure with fan favorites Rose Tyler and Captain Jack Harkness — one you can get a peek at right here! Doctor Who: The Ninth Doctor #1 hits comic stores on April 1st.